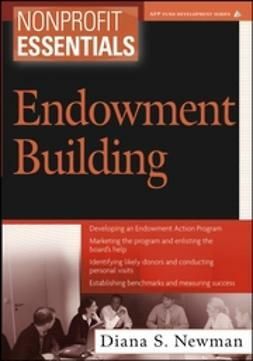 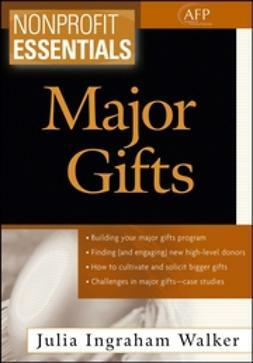 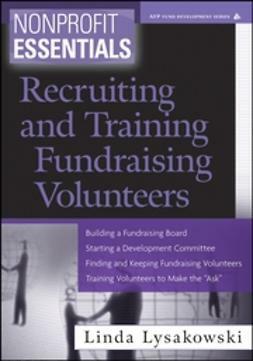 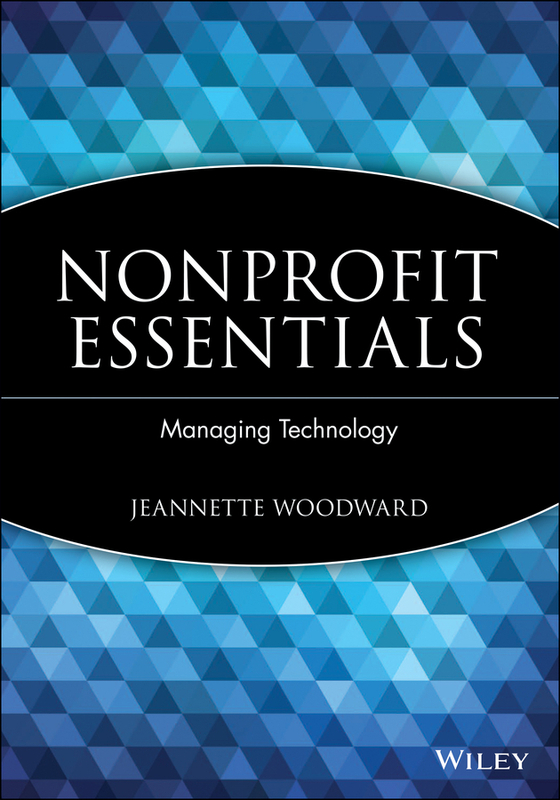 "Nonprofit Essentials: Managing Technology is a comprehensive work. 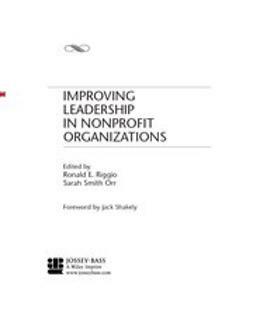 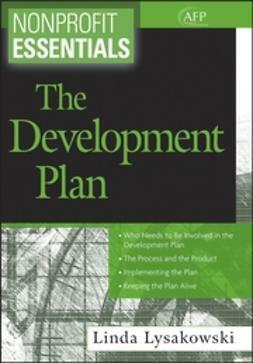 Suitable for any size organization, the book is distinguished by its focus on 'the human factor' along with volumes of technology information. 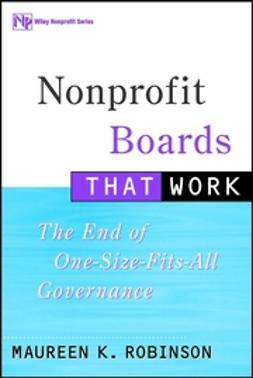 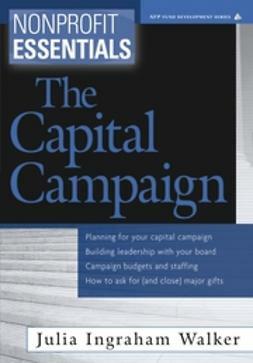 It should prove to be an invaluable resource for administrators, volunteers, and trustees who must ensure their organization's effective use of technology."